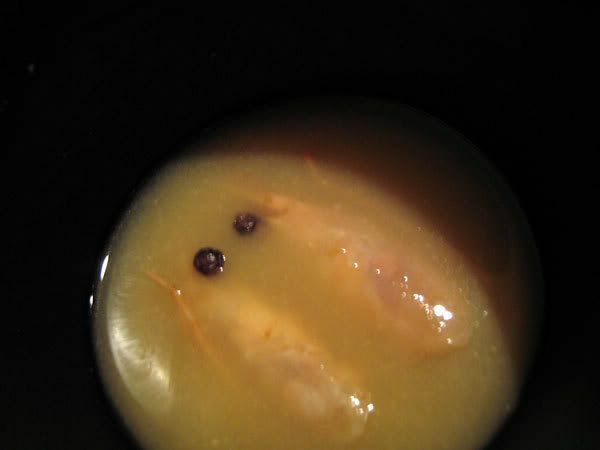 this miso was awesome, but the shrimp made it look like it was staring back at me. 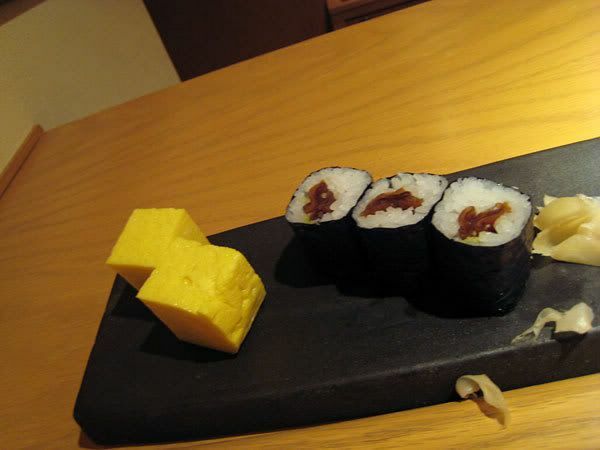 Funniest part of the night was the bathroom. 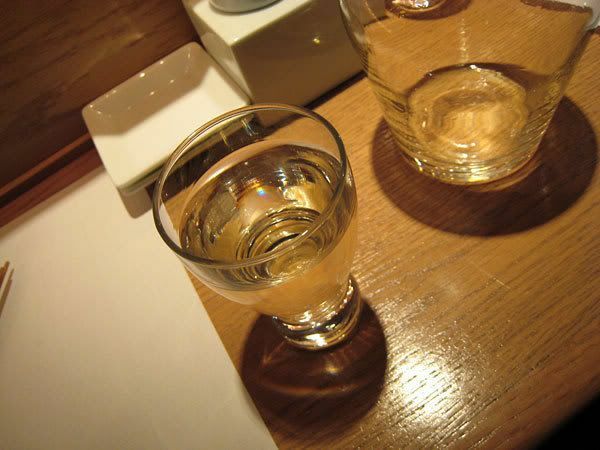 They have one of those japanese toilets with seat warming, water squirting, air blowing technologies. 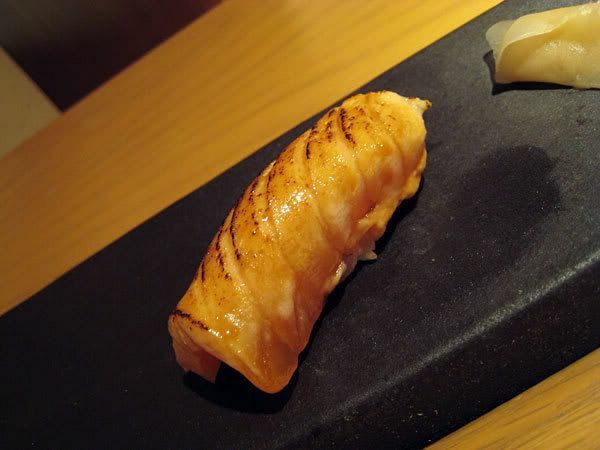 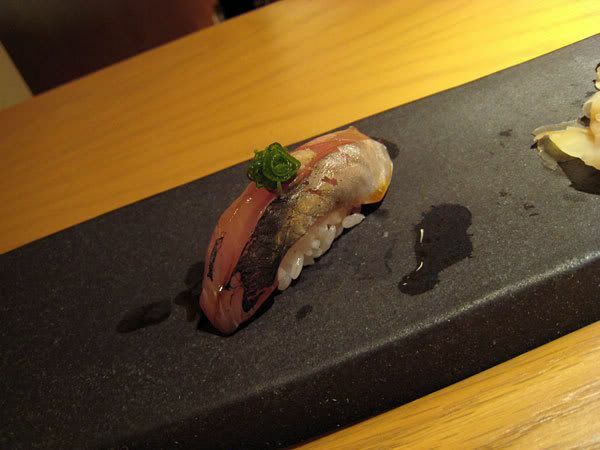 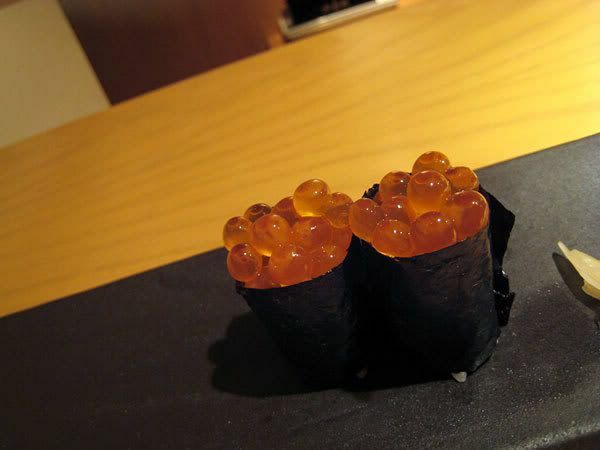 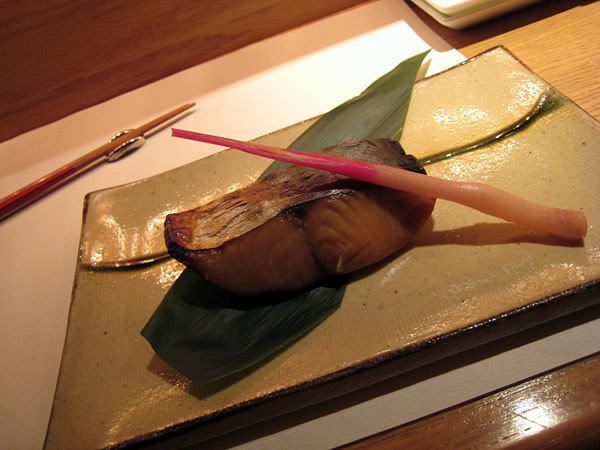 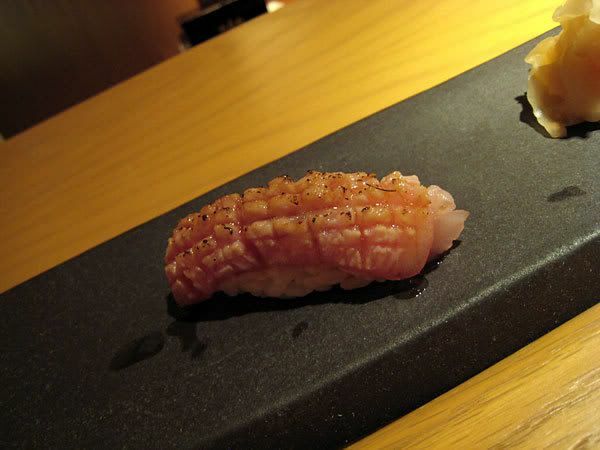 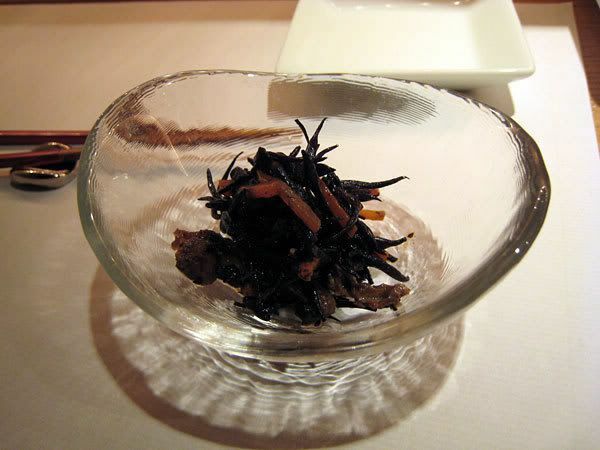 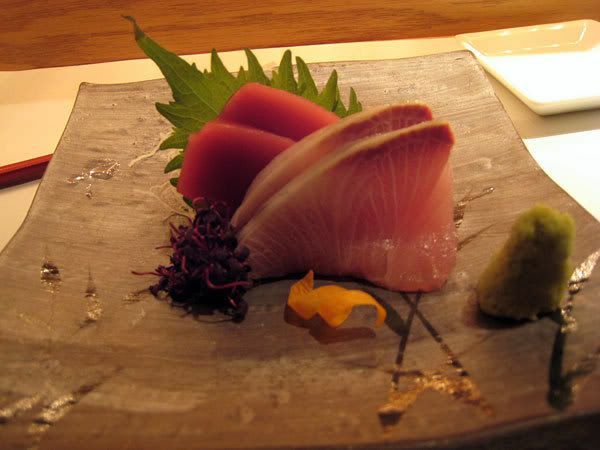 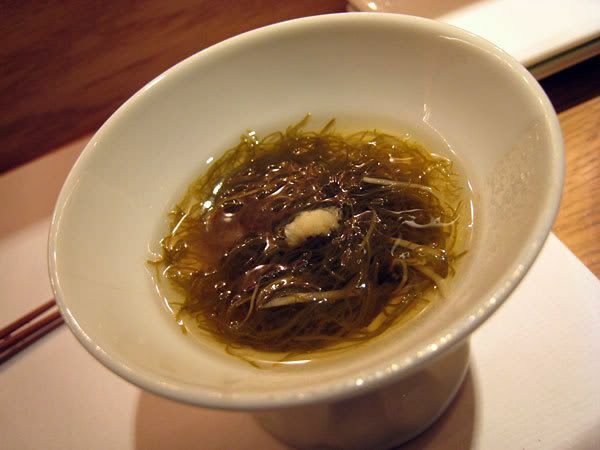 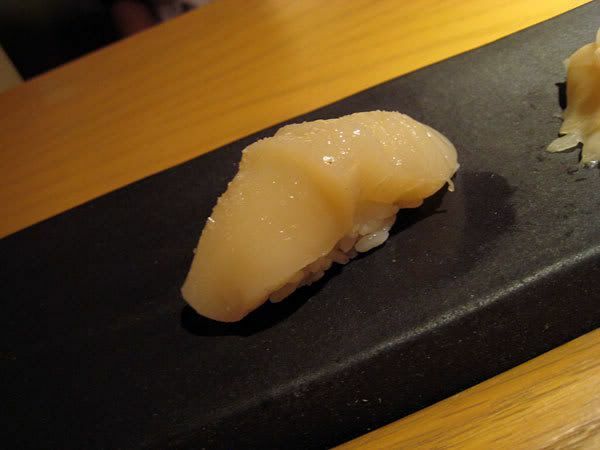 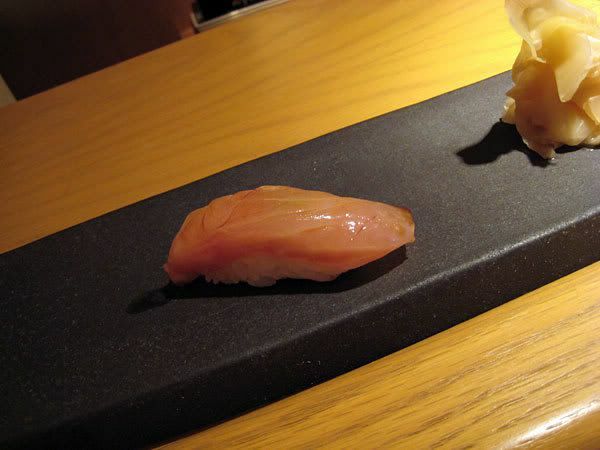 In "azabu", "food", "reviews", "sushi"